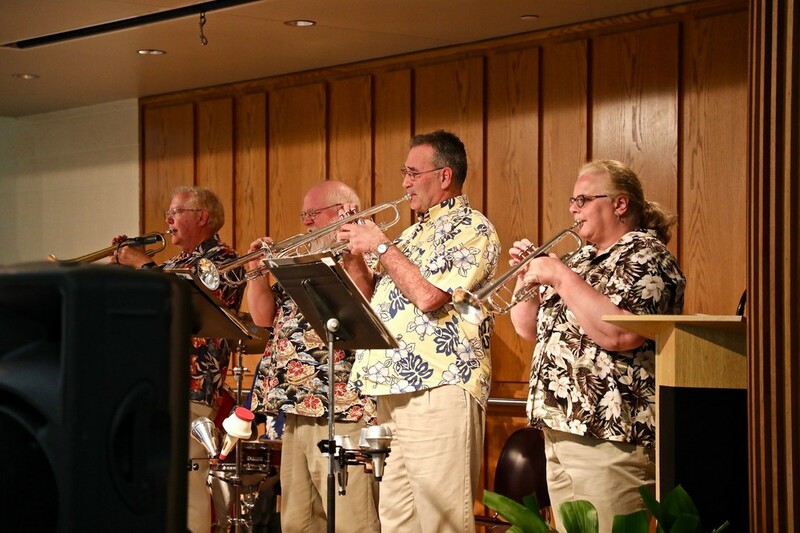 Along with the traditional concert band, The New Holland Band also has a Swing Band that is available to perform at your next event. 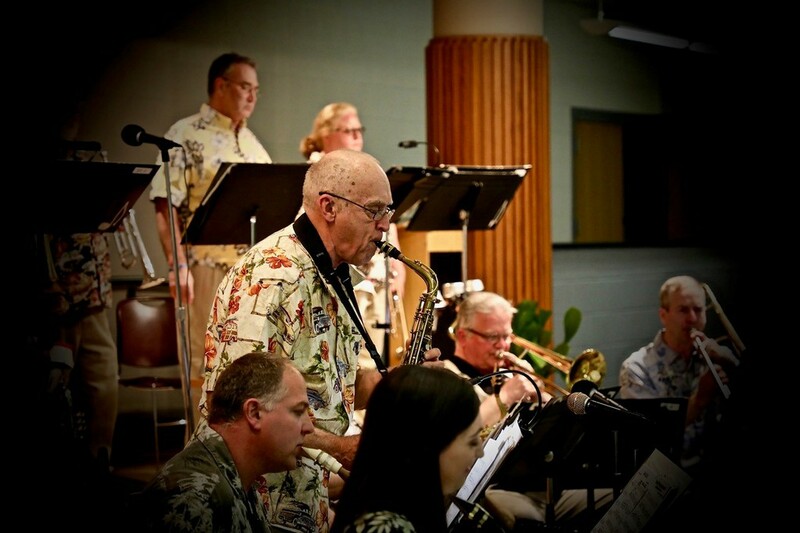 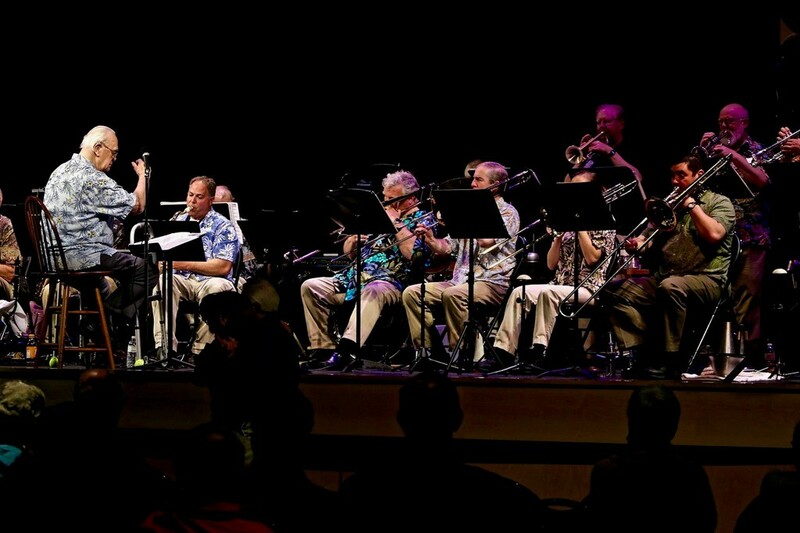 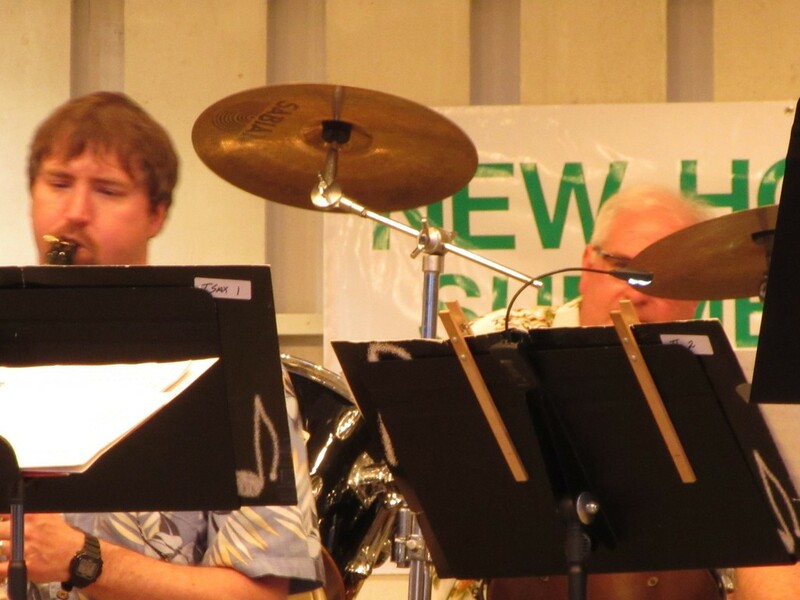 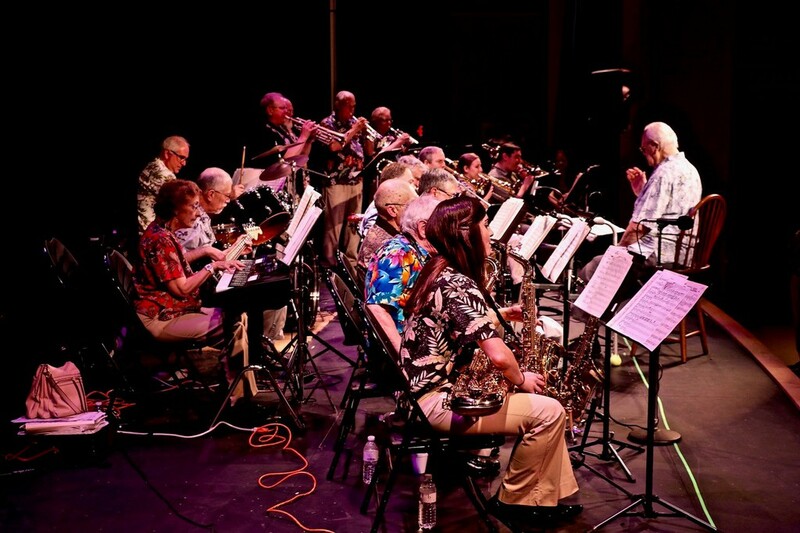 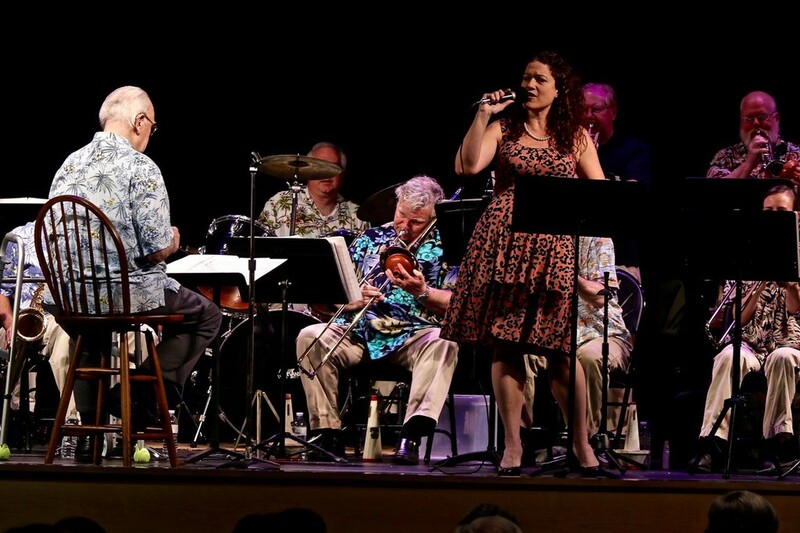 Led by Col. Jere Fridy, The New Holland Swing Band specializes in perforrming clasic and modern arrangements of swing music (Glen Miller, Count Basie, etc.). 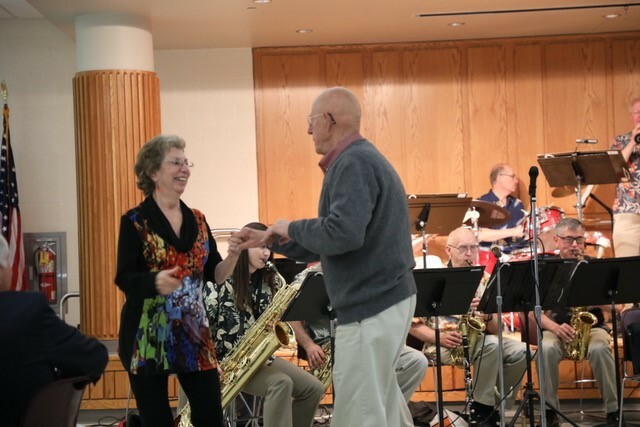 The music is enjoyed by both young and old individuals.